Your house needs your attention now and then. If you keep on making some improvements to it, not only will your house look nice, but will also add value to it as well. It may seem like you can handle the jobs around the house yourself to make all those enhancements, but it only sounds easy. Therefore, it makes quite a sense that you hire professional contractors for your house job rather than taking things into your own hands. After all, you may be able to make the improvements around the house, but they won’t be as professional as done by an expert. When you hire a contractor, you should have no doubts in your heart about his professionalism or work. If you feel that the contractor is not up to the mark if you believe you will get subpar work from the contractor, do not hire him. It’s better you look for another option rather than hiring someone you are not confident in. When you hire a contractor, run a thorough background check. You need to ensure that the contractor is licensed, certified for the job, bonded as well as insured. You simply cannot let someone in the house who has no clue about what he is doing and how. When a contractor is licensed and has insurance, it shows his credibility and the wealth of knowledge and experience he has over the years. A license is his proof that he took the necessary exam and passed it to be in the industry. Remember, insurance is also a must. In case any of the contractor’s workers is hurt on the job, you will be responsible and liable for it. So think wisely and choose carefully. Each contractor has his set of skills and expertise. You don’t want to hire a contractor who has no clue about how to make a wardrobe closet bigger, better and modern. You know the type of project you need services for. 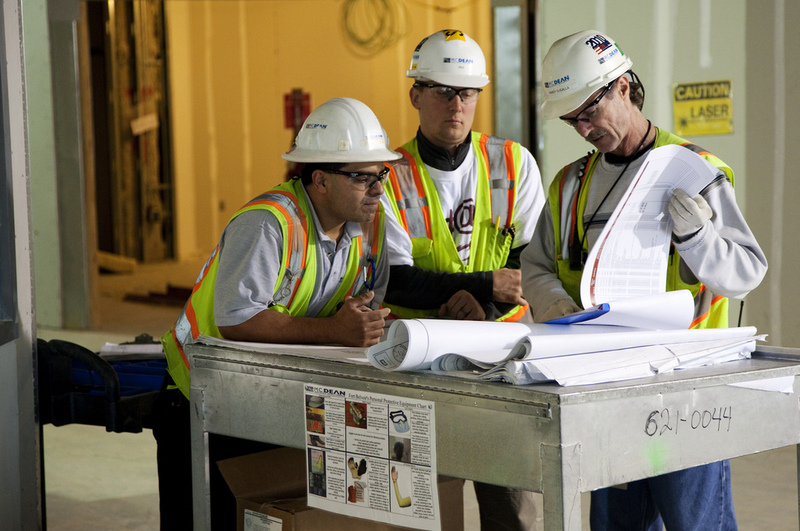 Prior to hiring any contractor, make sure to check thoroughly their expertise and find one that is a skilled in the area of your project. Make sure you know the crew who will be working in your house. You should once meet with them prior to the beginning of the work to know them personally. Also, they should be properly guided for the work they will be doing in and around your house. 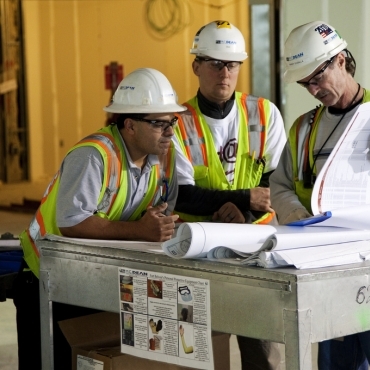 Never begin work with a contractor without a contract, and that too a detailed one. It’s for your good. This contract should have everything in it from the cost of the entire project, which brand items they will be installing in your house when they will begin to the time they finish the project. It should have every bit of detail to avoid any misunderstanding later on. For example, let’s say you are looking for a contractor for Tulsa Oklahoma Foundation Repair, you might start with the Better Business Bureau, Angie’s List, or even on YouTube to take a look at available contractors. This will help you to determine if the foundation repair specialist knows about steel piers, helical piers or even high density foam for fixing your concrete foundation. When we did this search, we found the best foundation repair Tulsa contractor – LevelUp Foundation Repair. Check out this YouTube video… It is amazing. If you can follow these guidelines, you can easily find a contractor for your house to make all those ravishing improvements.